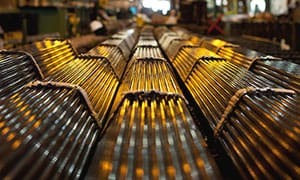 Webco is North America's leading manufacturer of precision welded tubing, producing carbon, stainless and specialty steel, nickel, titanium, and other alloy tube products for a variety of applications. 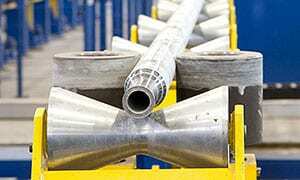 Available delivery conditions include as-welded, stress relieved and normalized. Webco is North America's leading manufacturer of precision welded tubing for pressure, driveline, downhole and industrial applications. 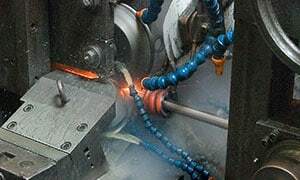 ERW, Laser and TIG welding technologies are appropriately employed in helping Webco offer a wide range of welded products to meet multiple market requirements. Along with an extensive supply of welded tubular products, Webco completes its portfolio of pressure and mechanical tubing with several cold drawn carbon and alloy seamless options.